Microsoft has named artificial intelligence (AI) as one of its leading priorities in the years ahead, dropping its previous focus on mobile-first. In a financial filing issued last week, Redmond referred to AI six times during the annual report, up from zero during 2016. “Microsoft is a technology company whose mission is to empower every person and every organisation on the planet to achieve more,” a company statement read. 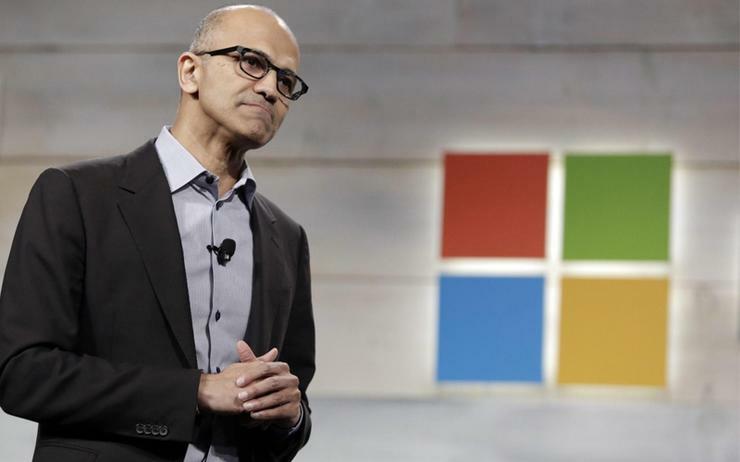 Alongside a deepened focus on AI, the tech giant removed references to mobile-first, a pledge that was first delivered by Microsoft CEO Satya Nadella, upon his appointment to the top job in 2014. “Our strategic vision is to compete and grow as a productivity and platform company for the mobile-first and cloud-first world,” read the company’s 2016 statement. In 2017 and beyond however, the focus has shifted to building an intelligent cloud platform, a platform capable of attracting a new breed of partners, such as developers, application builders and independent software vendors (ISVs). In response to the evolving ways in which individuals and organisations use and interact with technology, Microsoft is aiming to tap into changing customer experiences, utilising multi-sensory offerings such as voice, ink, and gaze interactions. “We believe a new technology paradigm is emerging that manifests itself through an intelligent cloud and an intelligent edge where computing is more distributed, AI drives insights and acts on the user’s behalf, and user experiences span devices with a user’s available data and information,” a company statement read. The move away from mobile-first isn’t surprising for Microsoft, following a string of monumental failures within the mobile space, exemplified by the vendor’s US$7.2 billion acquisition of Nokia in 2013. Billed as a “total disaster” in both technology and mainstream press, the deal was originally rumoured to be motivated by Apple and Google envy, envy which has now resulted in a sizeable round of job cuts, with thousands coming from the phone unit in Redmond. Coupled with the underwhelming performance of Windows Phone, it appears as though Microsoft is willing to move on from mobile, instead focusing on extracting value through AI in the cloud.